Facilities At all three branches of Cameron & Greig, you will find excellent well-equipped facilities. At all three branches of Cameron & Greig, you will find excellent well-equipped facilities, and a wide range of services all of which, assist us in providing a comprehensive, caring veterinary service for the well-being and safety of pets, equine and farm animals. Our friendly and experienced staff fully understand what a worrying time it can be when your pets are unwell. 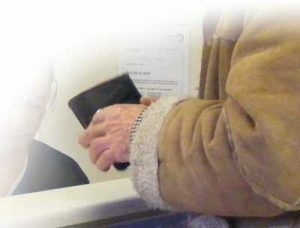 Offering a high level of client service, whether you just have a query, are arriving for an appointment or ordering medication, you can be assured of an attentive and caring manner at all times. These provide a safe and private environment for routine treatments such as vaccinations, and also an initial clinical examination should your pet be showing signs of illness. Here we can fully prepare your pet for their treatment before going into theatre. 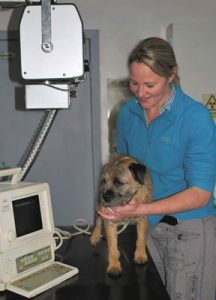 It also provides a safe location to monitor the animal in the initial stages of recovery from their anaesthetic. Diagnostic testing is available at all our three branches, and at our main branch in Milnathort, we have full equipment to perform a wide range of diagnostic haematology, biochemistry and electrolyte tests, to give us accurate results and you the pet owner answers. The quicker we can diagnose the problem – the sooner treatment can begin. We provide a specific room for dentistry, which houses the necessary equipment to help ensure your pets’ teeth stay in excellent condition. 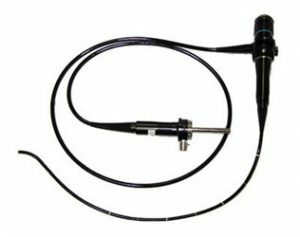 This allows us to look inside your pet’s body by using a small camera on a flexible tube. We can explore such places as the nasal passages and throat, stomach, intestines, bladder and urinary tract to help us identify your pets’ problem quickly and accurately. This equipment makes it possible for the vet to see in detail, the animal’s body as it functions, which allows a quicker, accurate diagnosis. Ultrasound is painless and sedation is not usually required. This is available at the branches of Milnathort and Tillicoultry and any patients of Cowdenbeath requiring an x-ray can also benefit from this facility. We provide our patients with a totally contained room for taking images of your pets’ skeletal structure, should we suspect fractures from a fall or road traffic accident. It also enables us to see arthritis, cruciate problems or the rather unusual objects that pets sometimes swallow. Should your pets require hospitalisation, you can feel confident that from admittance to discharge, they are safe and well cared for. 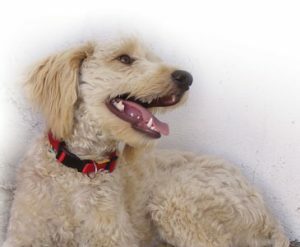 Our qualified team of staff provide gentle reassurance for your pets while they are away from home. 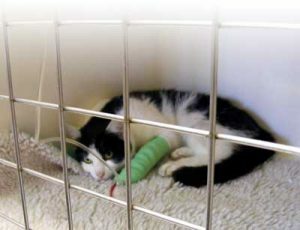 Canine and feline recovery wards are at all three branches, with a special isolation kennel at Milnathort. 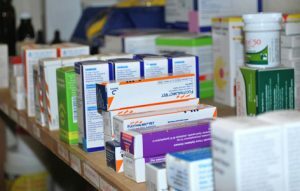 We stock a wide range of medical care for your pet, and are able to order any product, which is not immediately available. For their preventative healthcare such as fleas, ticks and worms, we can suggest a treatment suitable for your pet. 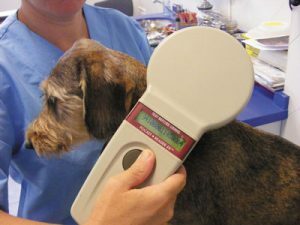 We also have a choice of special prescription diets, which are designed to help with such conditions as arthritis, obesity and allergies. Please call the surgery, where a member of staff will be able to assist you. Our highly experienced Veterinary Nurses, offer a wide range of free services that are beneficial to your pets’ health. 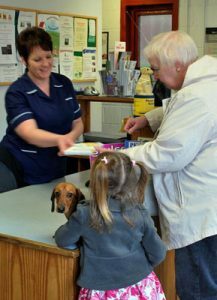 They have a wealth of knowledge to share with you and can advise on the best routine healthcare for your pets. Guidance is given on worming, flea treatments, nutrition, weight control and exercise. For those pets that are diabetic, support is at hand whenever you should need it, and elderly pets can visit for tips on special care in their senior years. 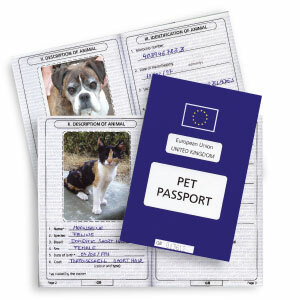 Information is available on PETS Passports, microchipping and they will even show you how to clean your pet’s teeth! Vaccinating your pet and regular boosters not only help to protect them against infectious disease, but also provide an opportunity for the vet to carry out a full health check, and have a chat about your pets’ general condition. Happily most pets go home with wet noses and wagging tails, and for their owners, peace of mind that their much-loved pet is in good health. 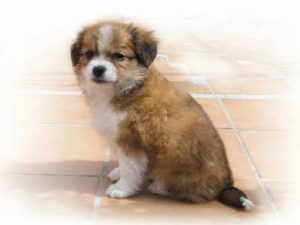 Puppies can begin their primary vaccination course at seven weeks old, and kittens at nine weeks. We also offer protection against Kennel Cough, which is recommended for dogs that are attending training classes, exercised where close contact with other dogs is common, or are to spend time in kennels. 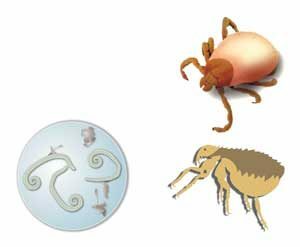 Maintaining your pet’s regular flea, tick and worming treatments is very important, as these irritating parasites can cause major skin irritation and health problems if not dealt with. If you are unsure which product or how to use them, our nurses and vets are only too happy to discuss, which type would be suitable for your pet. Bad teeth can lead to gum disease, smelly breath and sometimes loss of teeth. Regular brushing and care can help to prevent the build up of plaque and tartar, which causes oral disease. However, pets do have a bit of trouble when it comes to holding the toothbrush and that is where you can help! 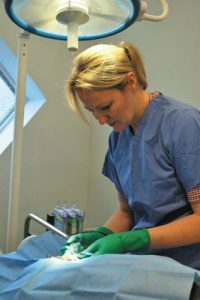 Our nurses can show you how to clean your pets’ teeth, and also provide free regular dental checks for your pets. A de-scale and polish to remove plaque is available, and any signs of other dental problems arising can be treated sooner, rather than later. We kindly ask that all fees be paid on completion of treatment. However if you feel that this may be a problem for you, do not hesitate to speak with us prior to the commencement of your pet’s treatment, as we are happy to provide an estimate of costs at your request. Accidents and sudden illness can happen to animals when you are least expecting them. 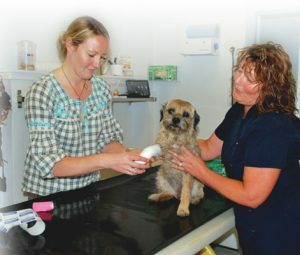 Modern veterinary medicine now enables us to diagnose and treat a wide range of conditions however, treating your pet can sometimes incur expensive procedures, and the last thing you need is the added worry of costs. You may wish to consider life-long insurance for your pet. There are many policies available and they are all different, so it is very important to read them thoroughly to see exactly what they include. This permanent means of identification helps reunite lost pets with their owners. A tiny chip, with an I.D. code unique to you and your pet, is injected under their skin. It holds details, which are stored on a central database, that is accessible 24 hours a day. 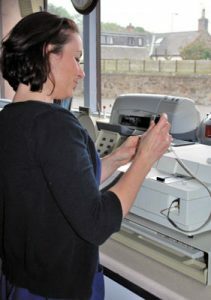 Scanners are held by various rescue centres, dog wardens and veterinary practices, and used to read the details to identify the lost animal. This service is available at any stage in your pets’ life, just a routine appointment is required. It’s as simple as having your pet vaccinated. If you are considering taking your pet abroad for the first time, it is easy to prepare your pet for travel so as to obtain the necessary document. We are here to help you both through the process. You will need to allow 21 days from microchipping and the rabies vaccination before reentry into the UK. So depending on your own personal plans, please take this into consideration before embarking on your travels. Contact the surgery for more information. We understand that social circumstances may prevent you from bringing your animal to the surgery. If you have a problem, please contact us to discuss a possible home visit. Cameron and Greig Veterinary Surgeons are a first opinion practice. We provide a wide range of surgical and diagnostic facilities, which enable us to carry out investigations and treatments to a very high standard. However, sometimes it may be necessary to refer our patients to specialist practices. 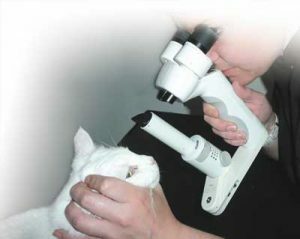 We have excellent contacts with veterinary specialists at Edinburgh or Glasgow University and also independent centres for orthopaedics and ophthalmology. For those owners who need assistance with the grooming of their pet, our nurses are available to help. Please call the surgery to arrange a suitable time for your cat or dog to visit us.